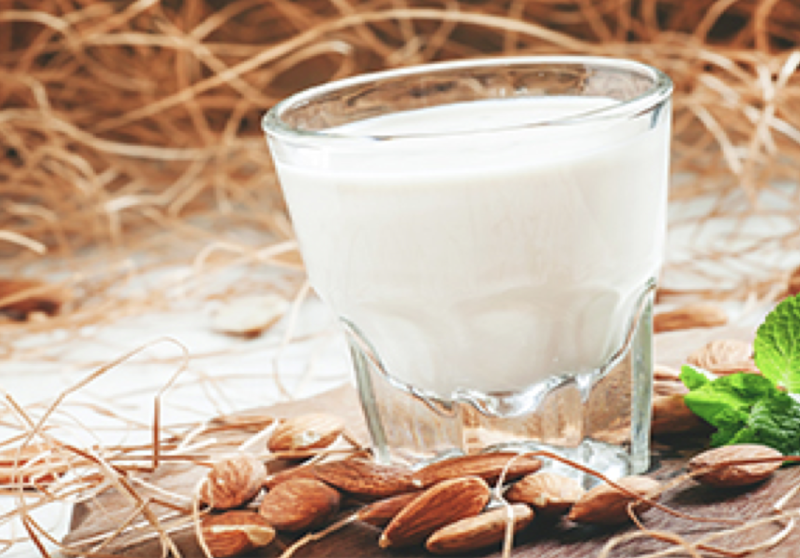 The global market for alternative dairy drinks is expected to reach US$16.3bn in this year alone, according to Innova Market Insights data, a dramatic increase from US$7.4 billion in 2010. Earlier this month, Goldman Sachs Group Inc. invested US$65 million in Ripple Foods Inc., a start-up beverage company that creates milk-like beverages from yellow peas. The investment is Ripple's largest to date and brings the two-year-old company's total funding to US$110 million.